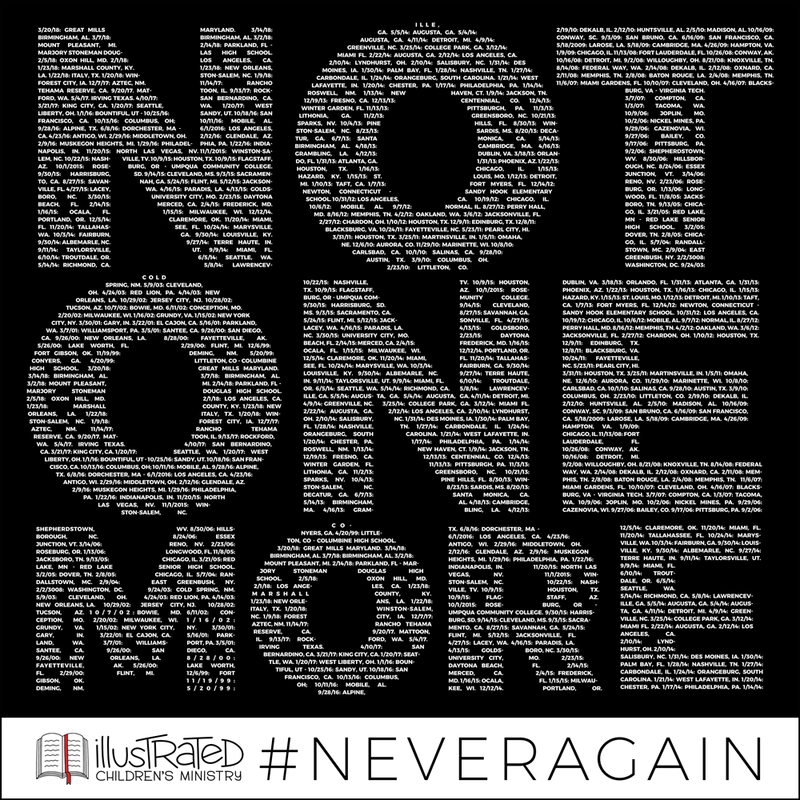 Supporting the protest march in Washington DC planned for Saturday March 24, “sibling cities” have planned marches to join in the call to action for school safety and gun rights. The Iowa City march begins at 11 am at the College Green Park and moves to the Pentacrest. 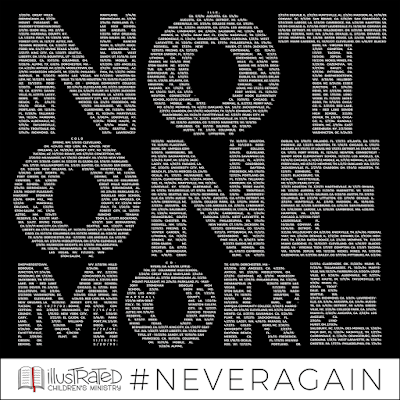 The Evangelical Lutheran Church of America’s conference of bishops released a letter of support of this movement and march to call our country into a deeper conversation about school safety and Second Amendment rights and responsibilities. They quoted from a social message that was released in 1994. As they said, it is sadly still relevant today. In the face of violence, God’s resolve for peace in human communities is unshakable. Deliberate acts to harm or kill innocent people violate God’s intention for human community. God’s commandment is “You shall not murder” (Ex. 20:13). In proclaiming God’s law, we declare that all people are accountable before God and the community to honor and respect the life God has given. Christians, as salt of the earth (Mt. 5:13) and light of the world (Mt. 5:14), are called to respond to violent crime in the restorative ways taught by Jesus (Mt. 5:38-39) and shown by his actions (Jn. 8:3-11). We are empowered to take up the challenge to prevent violence and to attack the complex causes that make violence so pervasive. …According to Lutheran theology, society is to be ruled by the civil use of the Law. Government is responsible under God for the protection of its citizens and the maintenance of justice and public order. As citizens in a democracy, we have the responsibility to join with others to hold government accountable for protecting society and ensuring justice for all, and to seek changes in policies and practices toward these ends. You are invited to prayerfully support and engage in this important conversation in our nation. Our children and youth are leading the way. You can download a free set of posters (above) from the Illustrated Children's Ministry blog.